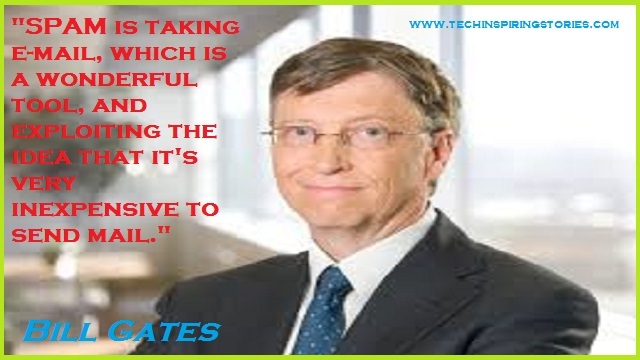 Motivational Quotes on Bill Gates:- William Henry Gates III (born October 28, 1955), commonly known as Bill Gates, is an American businessman, co-founder, and chairman of Microsoft. 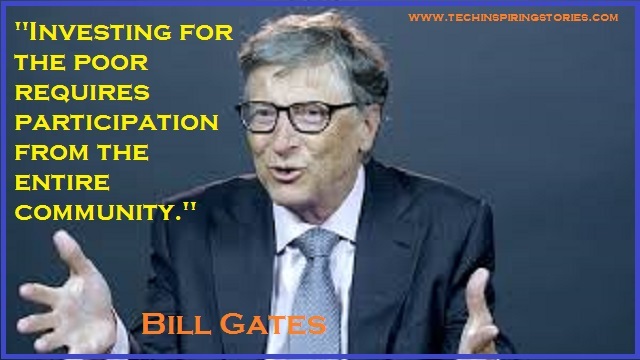 During his career at Microsoft, Gates held the positions of chairman, CEO and chief software architect. 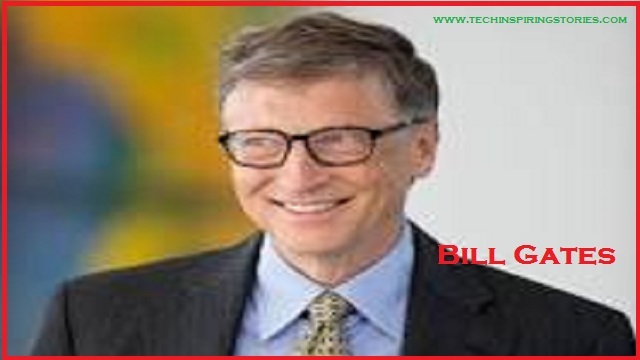 Bill Gates is the second richest person in the world just behind Jeff Bezos as of October 2017. 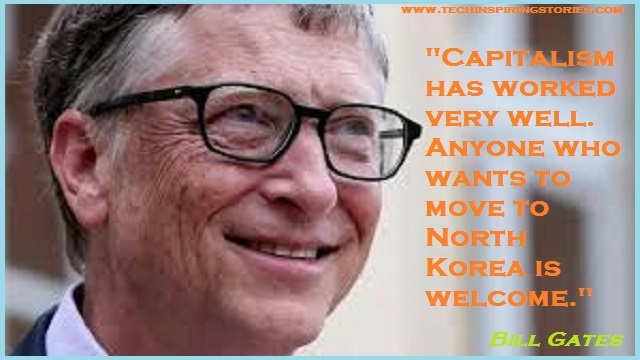 After reading these Bill Gates Quotes you could get motivation from one of the Best Tech Billionaires Success stories.